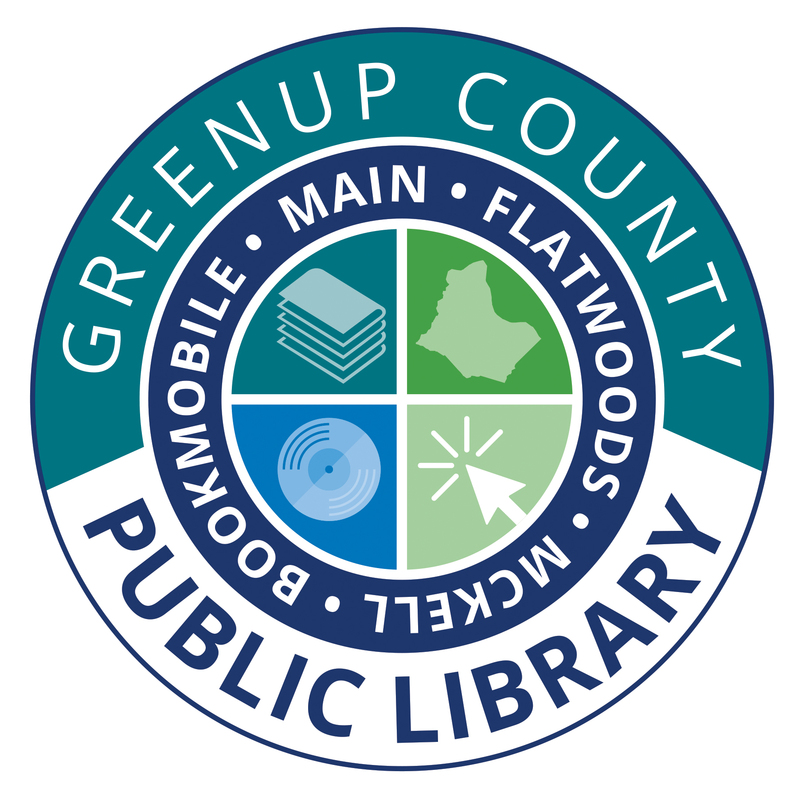 The Greenup County Genealogy & Local History Room, located at the Greenup Branch of the library is free to use and open to the public during regular operating hours. A staff genealgist is available Monday - Friday from 9:00 am to 5:00 pm to help you with your research. Cemetery Locator Guide Directions to cemeteries located in Greenup County. High School Year Books A listing of our High School Year Book Collection. Genealogy For Beginners A short printable "how to" booklet with useful forms. 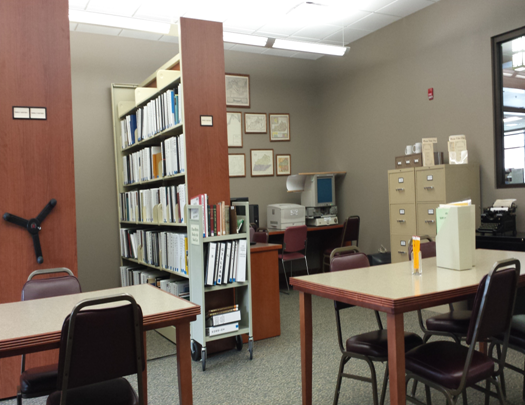 Records Available A partial list of records to search in the Genelaogy & Local History Room. Accumulated Local Binders Binders full a accumulated articles county schools, communities, etc. Family History Index A list of family history books or binders in our Famly History Collection. Please consider donating or loaning your high school year book to be digitized. Contact Vicki Evans at (606) 473-6514 for more information.